Browse our listings for Albany area gay bars & nightclubs. Albany.com is pleased to offer you a full listing of Albany, Schenectady and other area gay bars. Waterworks is Albany's number one Gay Local Pub and Dance Club, found at the start of Albany's gay village. 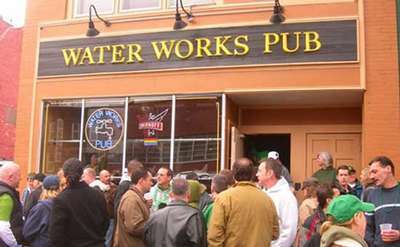 Waterworks is the longest-running gay-oriented community bar in Albany. Our motto is Unity. "Always Albany's Best Gay Bar"